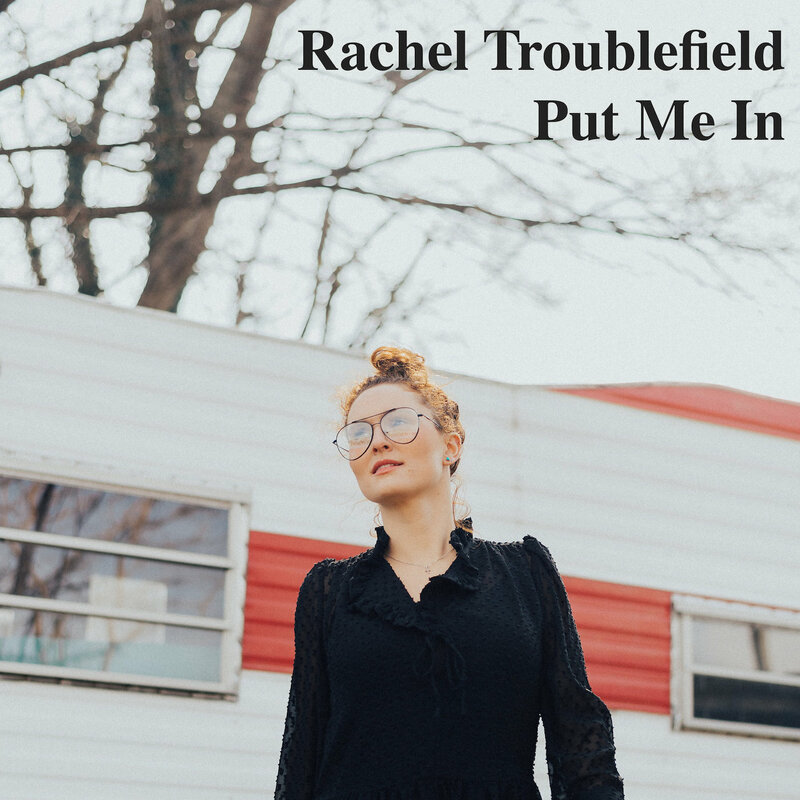 Rachel Troublefield is a singer/songwriter, as well as an inspirational Americana indie pop personal, doing what she does best, making as well as performing said music too! Which brings out her latest works in the form of her single track "Put Me In", off the album "Come Closer". "Put Me In", sounds like a lot of the other indie pop acts in and around these days i.e.Miley Cyrus' earlier works, or other acts ranging from Brandy Carlile or even Taylor Swift's works of her early days as well. Not that saying this stuff is bad or anything like that, heck no but it means that Rachel's style is more unique but very familiar to many most likely to. Like how this track plays itself off, is simple, it is more or less, an indie based track that sounds plugged in but also unplugged as well. It has this off center approach, making the track unbalanced yet fun. You find yourself wondering which style it is taking on next really. Again the track is in the middle of sounding this way and that way to. As for Rachel's vocalization tactics, they sound clear as possible, with a funky attitude layered atop. Whilst the music makes the track bouncy with lots of energy making it fun to hear again and again. 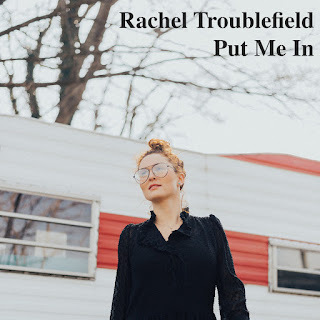 All in all though, Rachel Troublefield is an artist of the time being, making herself known, and with this album and its accompanying single of a track "Put Me In", it will easily showcase her talents, pure and simple.